These horse hair tassels are the perfect colorways to match your favorite Lisi Lerch Bag to your outfit. The lobster clip allows for easy switching. Add one or several to your favorite Bags. 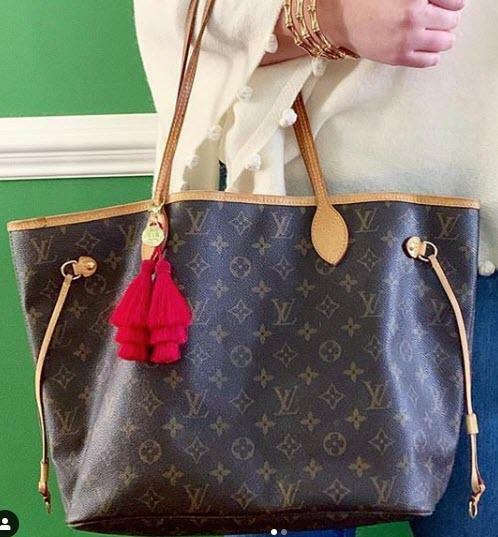 You may add a tassel to your bag. If you do not want a tassel just skip this option.